3rd for sale gallery online! 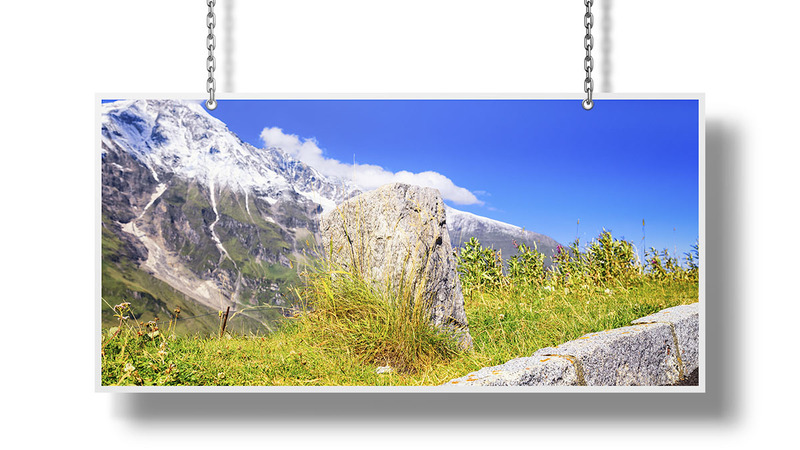 This is the biggest gallery in the webstore up to now - comprising nearly 60 high resolution photographs taken in the national park Hohe Tauern in Austria. As an introduction you can also watch a videopreview of selected photographs in this gallery. For those who do not saw the making of video of this fotoshooting - here it is.